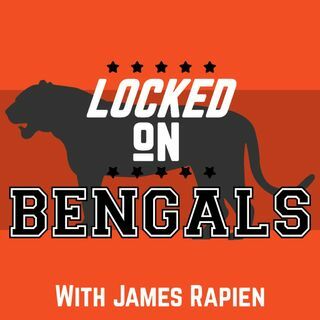 James Rapien takes you inside the Bengals with the lastest news, opinions and insight on your favorite team every day with Locked on Bengals part of the Locked on Podcast Network, your team everyday. Locked On Bengals - 4/12/2019 Weekend Mailbag and more Mock Madness! Locked On Bengals - 4/8/2019 Mock Draft Monday! This time we challenge your expectations with new players in each round.